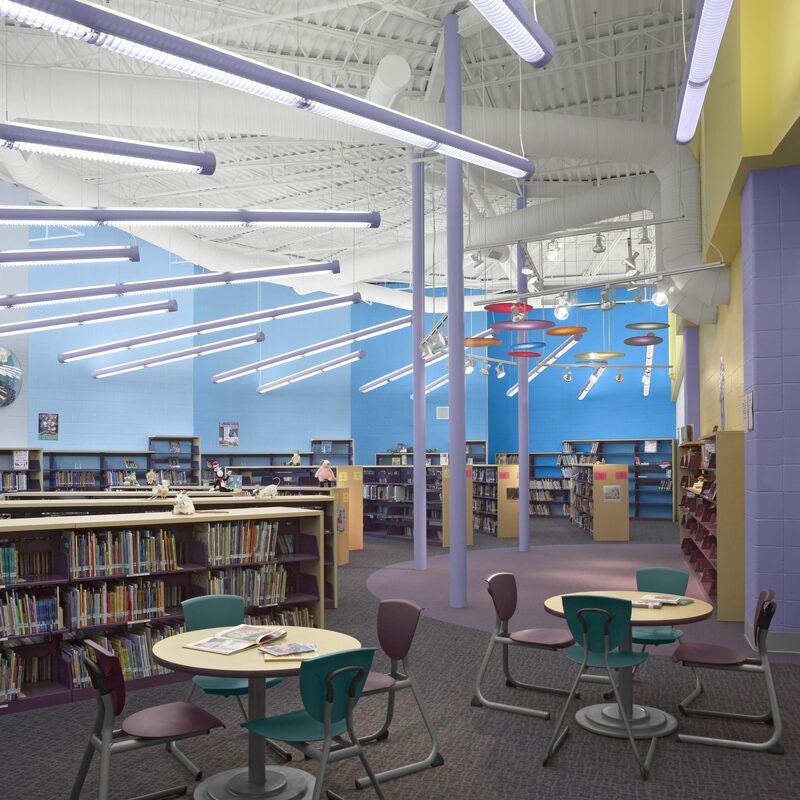 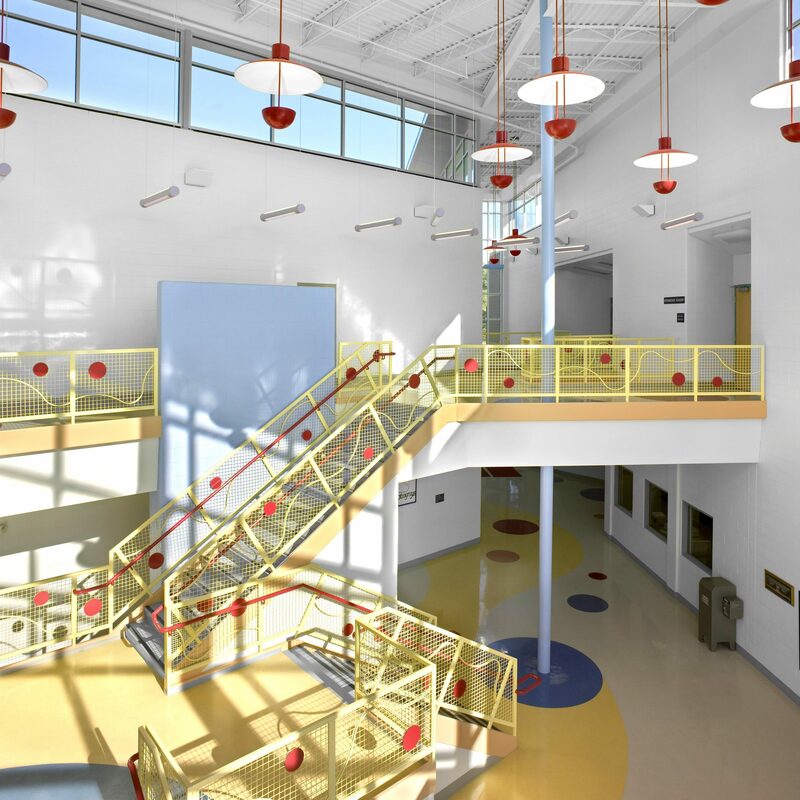 Programmed and designed in 120 days, the TR,i Education Studio produced one of this region’s largest new elementary schools. 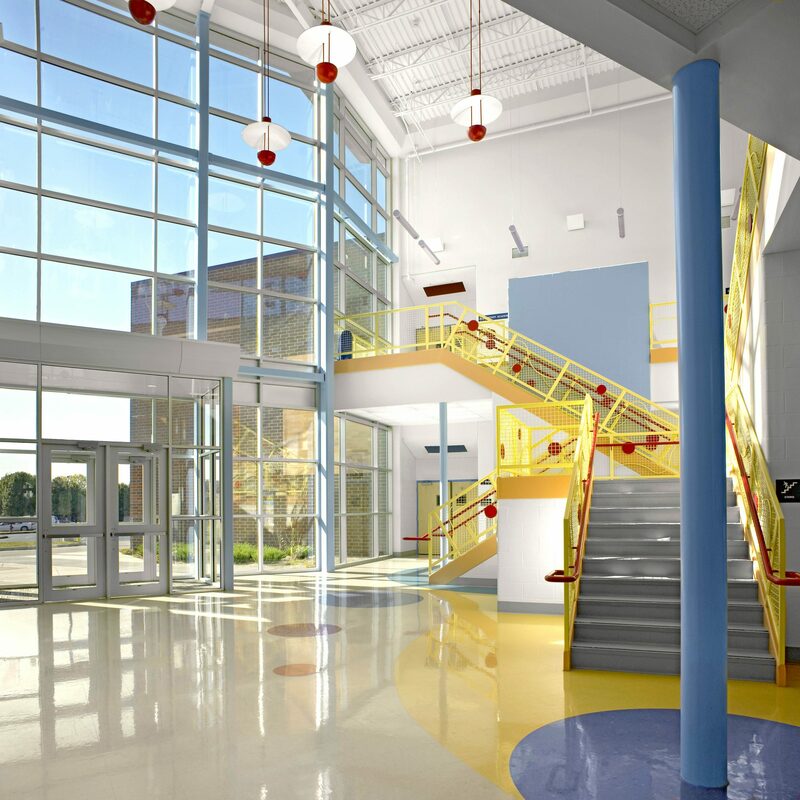 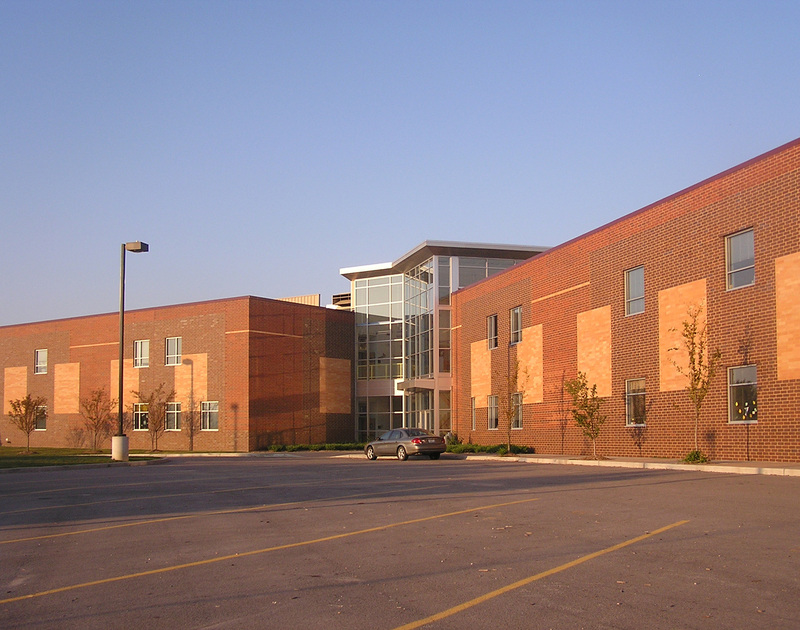 This Francis Howell School District’s replacement school hosts up to 1,200 students in a low density atmosphere by implementing the “house” concept. 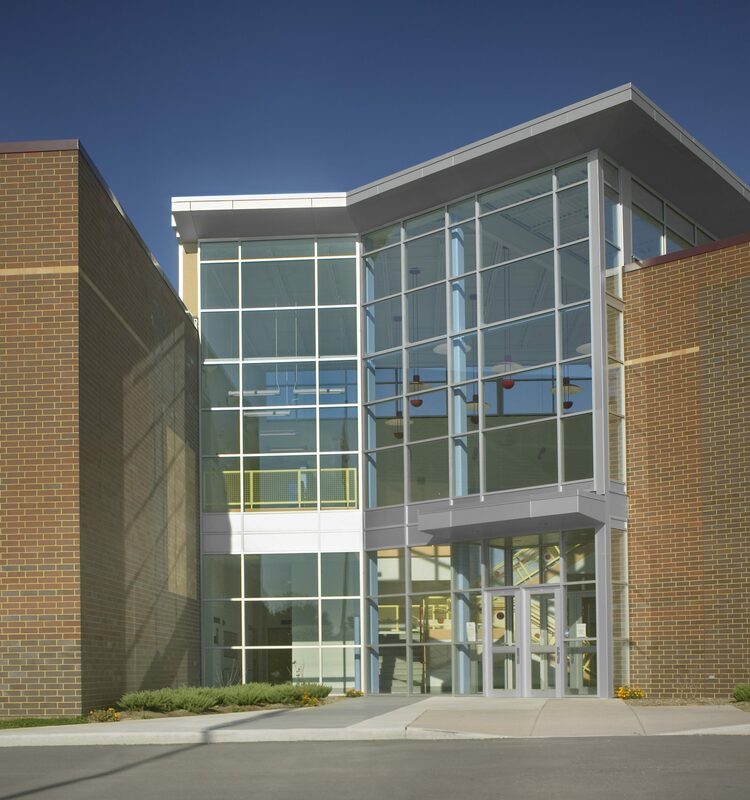 The unique exterior of the building borrows colors from the existing campus buildings. 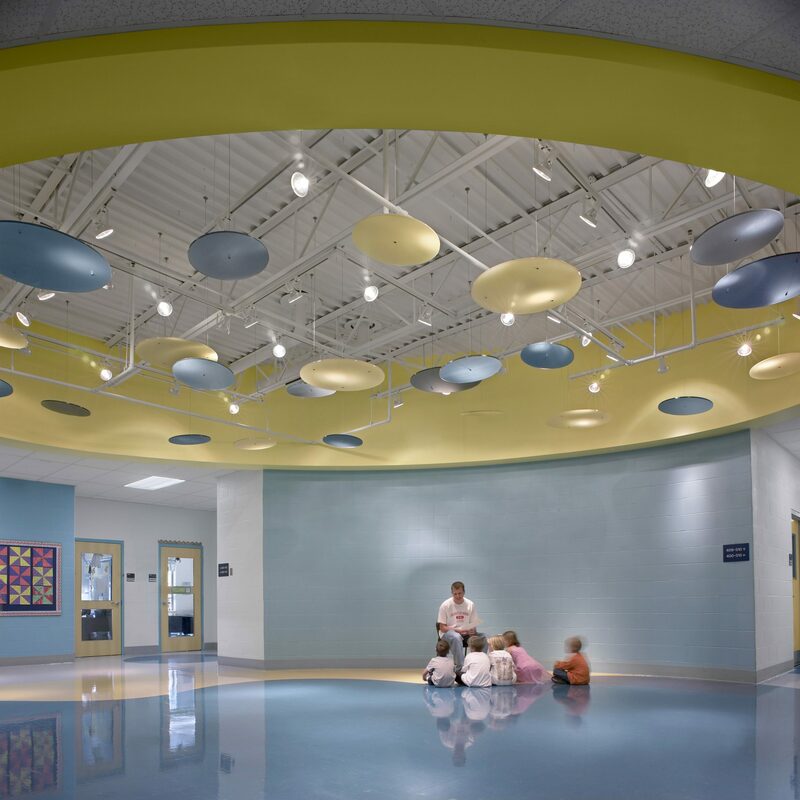 The materials were carefully selected for their durability, low maintenance, and budget parameters. 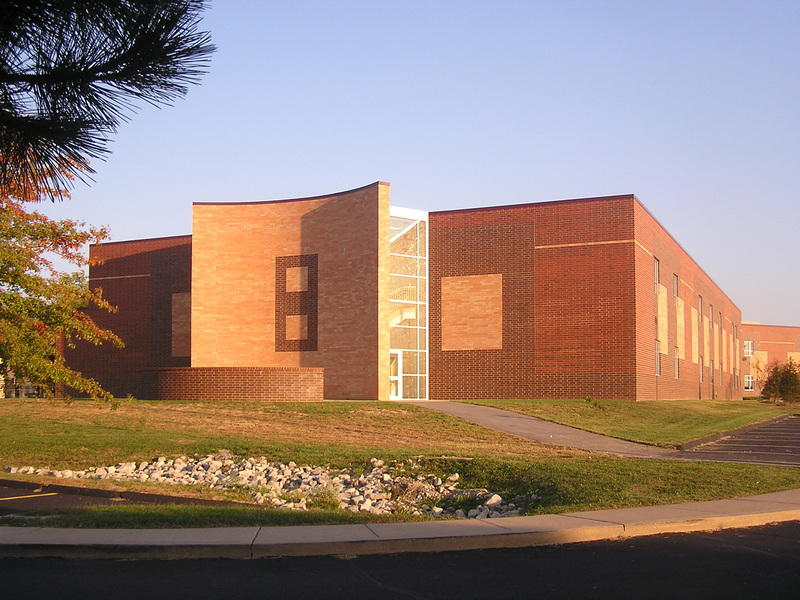 This is a highly recognizable image symbolizing the dedication of the district’s future and direction in education.